Design Carpets or Area Rugs can brighten up any place where one uses them. 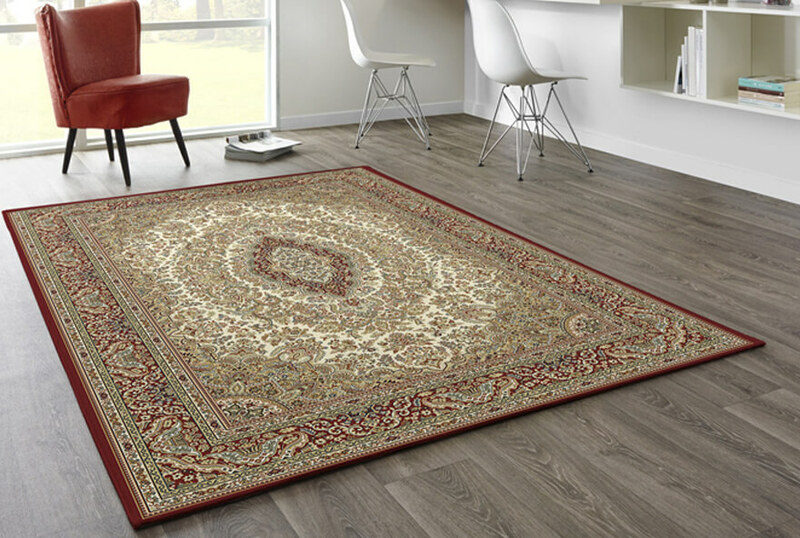 Traditionally made with hands from many centuries ago, they are probably the oldest form of carpets that we know. 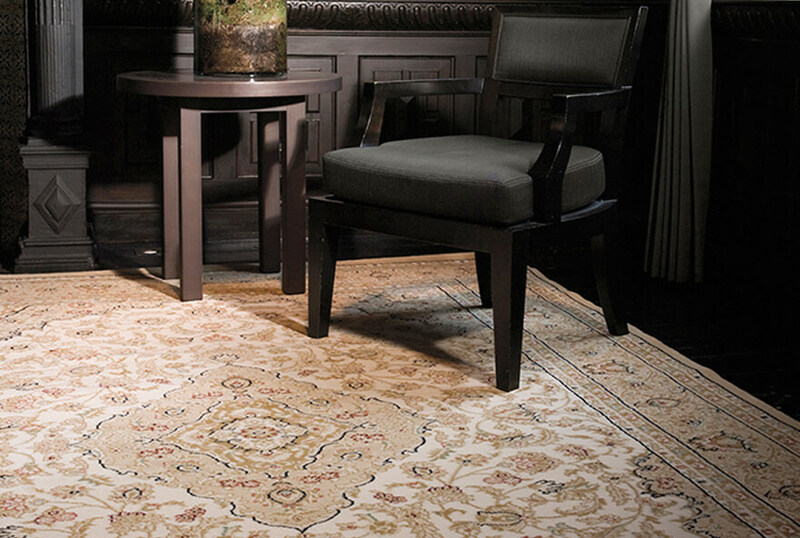 Maharaja Carpets is truly the king when it comes to Area Rugs. 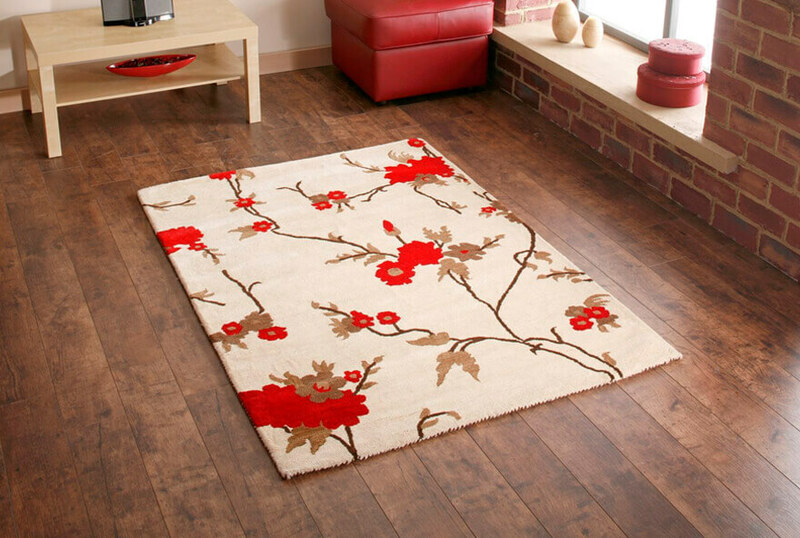 We probably have the biggest range of Area Rugs across the entire states of Telangana and Andhra Pradesh. 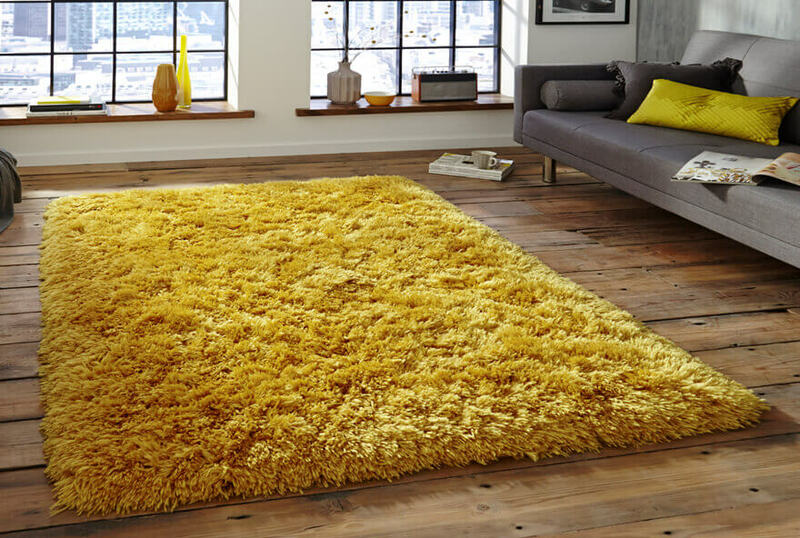 Our exclusive range consists of Hand Knotted, Hand Tufted, Machine Woven, in Cut pile, Cut-loop pile, Twisted, Heatset, BCF, Wool, Silk, Viscos, Shaggy and many more. Designs range from both Persian to abstract, you name the shade and design and we have it. Any size can be custom made as per your requirement. © 2016 Maharaja Carpets (India). All rights reserved.